Time Trials is around the corner on Saturday 4/27 and the deadline for signing up your swimmer is Wednesday 4/24, but sign up as soon as you can so coaches have time to review. This is our first meet of the season, but we will not be racing another team. 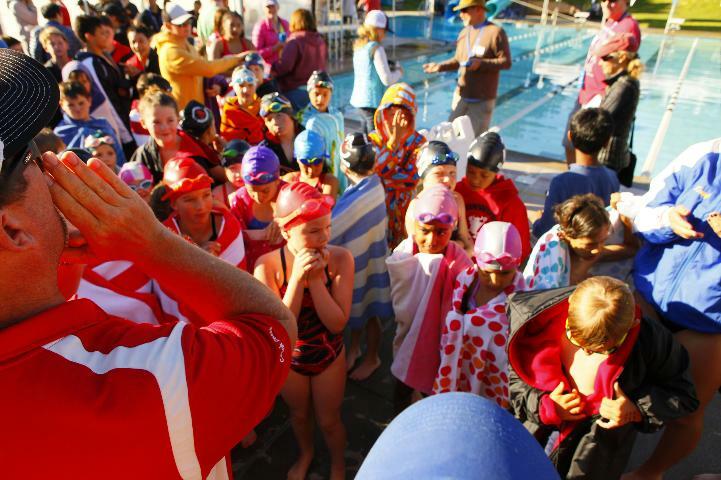 Your children will simply be swimming in races in order to get their base times for events. On the website, there is an info sheet to help you understand Time Trials. You can find it under the Documents Tab. Kindly take the time to read this document if this is your first year attending Time Trials. Additionally, you can always find a board member, coach, or another parent on the pool deck if you have any questions. At Time Trials, there are no relays and swimmers may swim all events as long as they can swim the stroke legally. Sign your child up for the events/strokes you believe they are able to swim properly and the coaches will make adustments as needed. (New/younger swimmers may end up only swimming 1 or 2 events.) Tadpoles should check with Coach Barb and Coach Chris Whitten regarding participation. Please know ALL swimmers need to be at the pool by 7:30 am for warm ups, and the meet starts right at 8:00 am. Looking forward to a great start to the season! GO WATERDEVILS! 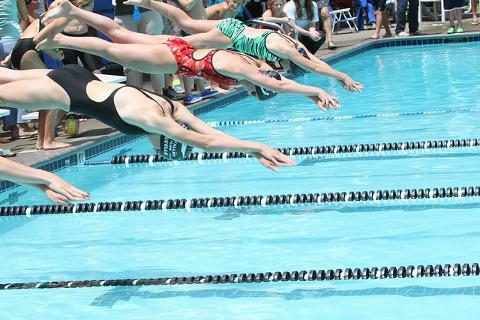 NEXT MEET: Saturday, May 4th - Meet against the Tidalwaves Swim Team at their Redwood High School pool. Go Waterdevils!